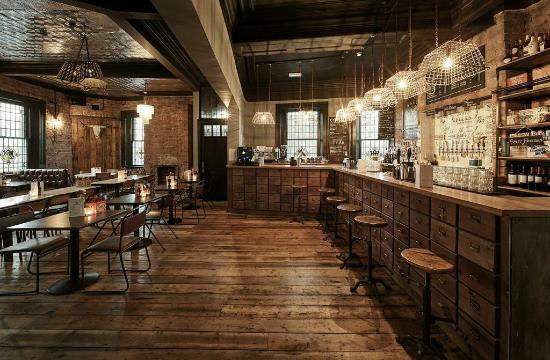 On Tuesday 19th April 2016 the crew from Taylor guitars will be joining us for the evening at Salt & Liquor Ormskirk. 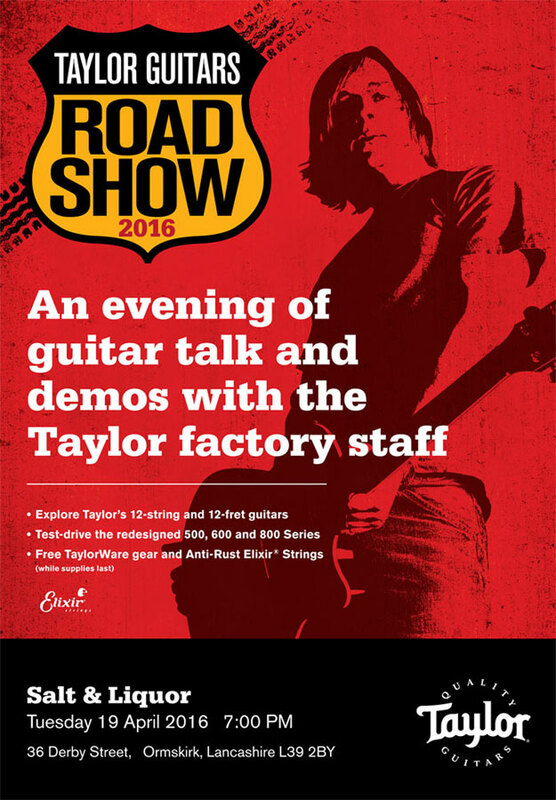 This free event is an excellent chance to get hands on with some lovely Taylor Guitars, ask questions and learn about the range. The new 500 Series, 12-Fret Models and re-designed 300 series will be on show for you to try – along with lots of other Taylor guitars! There will also be giveaways of TaylorWare & Elixir Strings too! This is a free to attend event, however places are limited so you will have to reserve a place. To do this, simply submit a contact form with your name, email address and state how many tickets you would like.